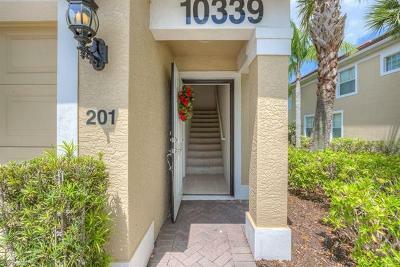 Welcome home to Whispering Palms! 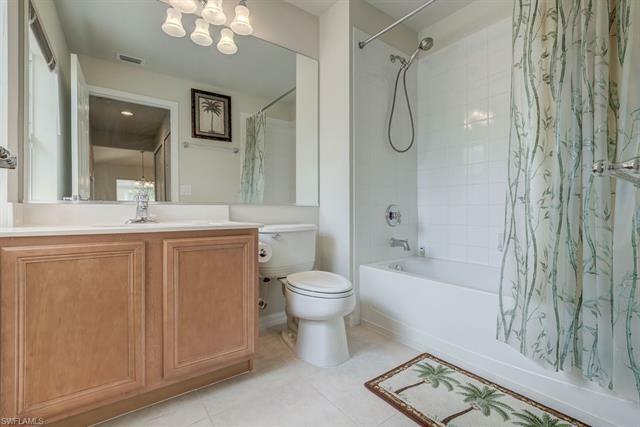 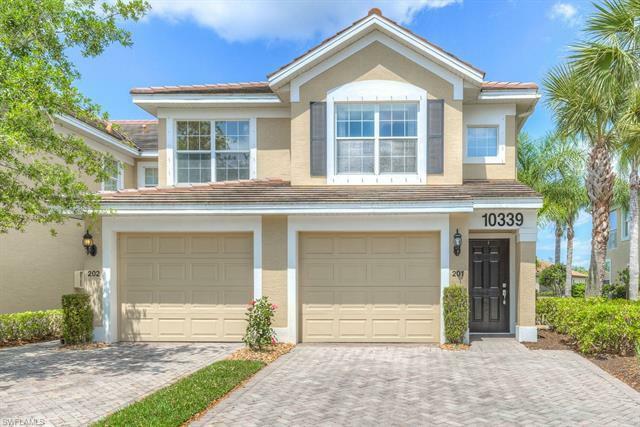 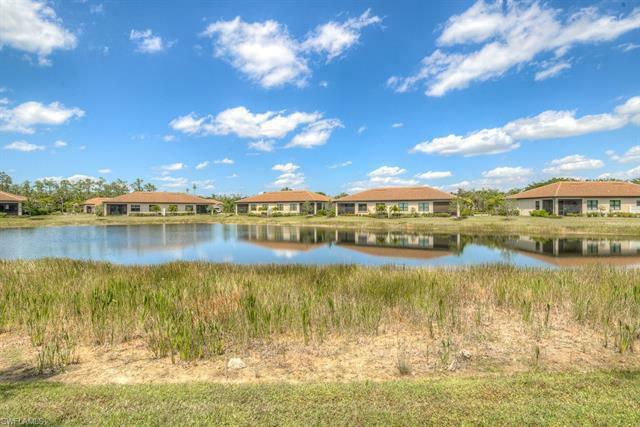 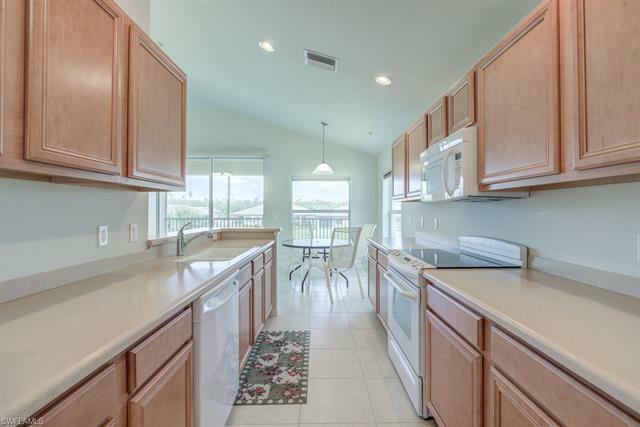 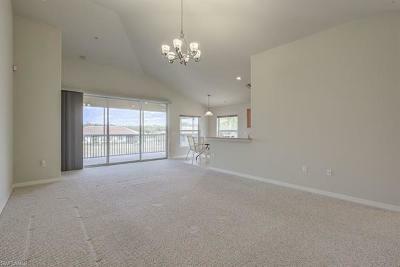 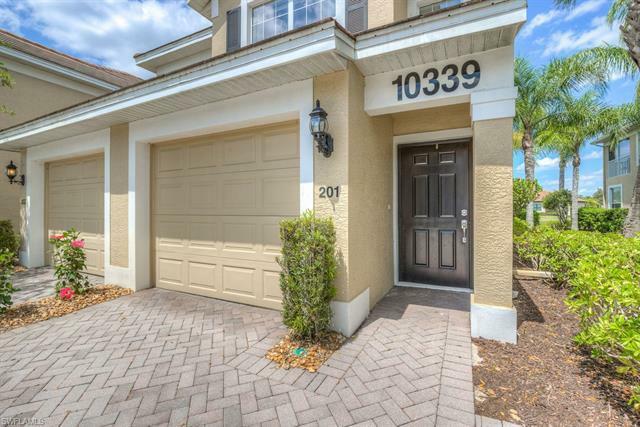 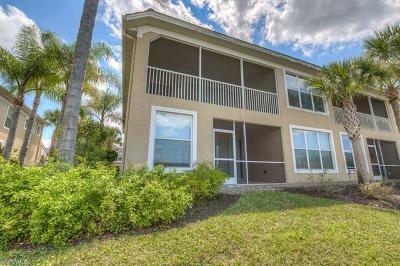 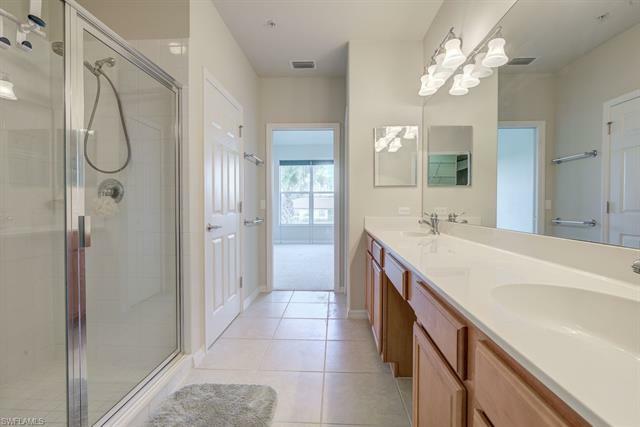 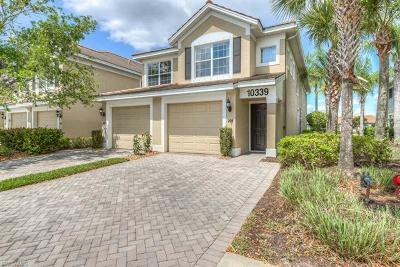 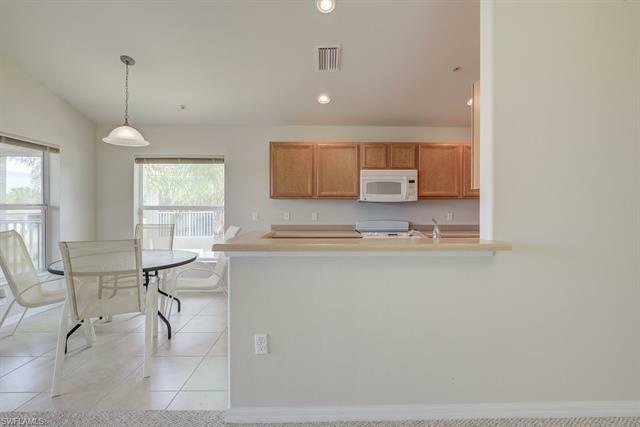 This gated community is off of Colonial Blvd in Fort Myers. 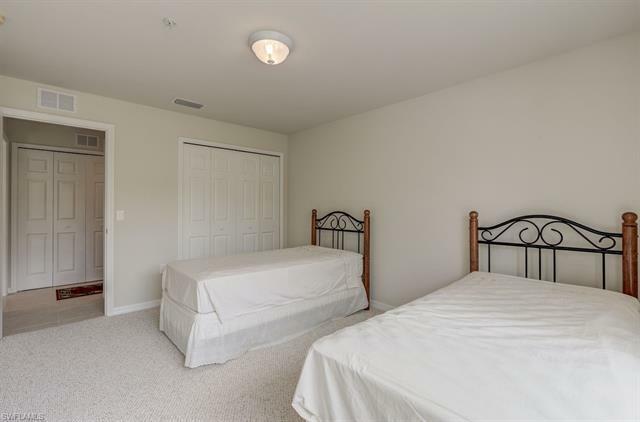 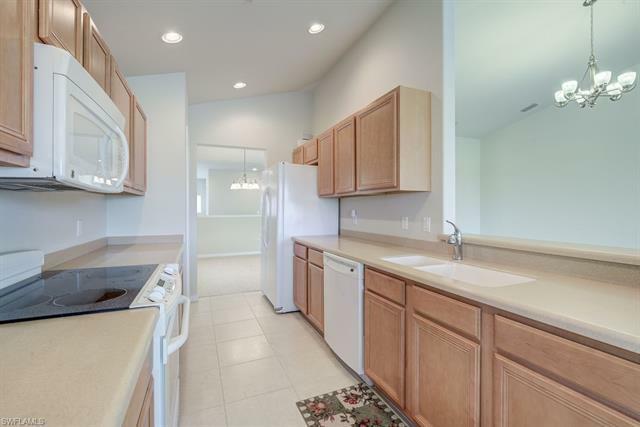 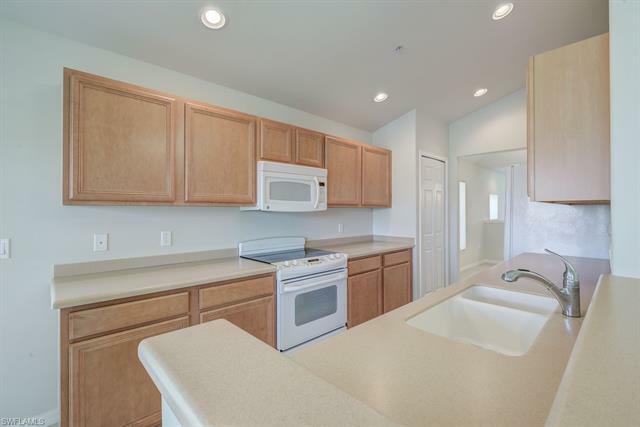 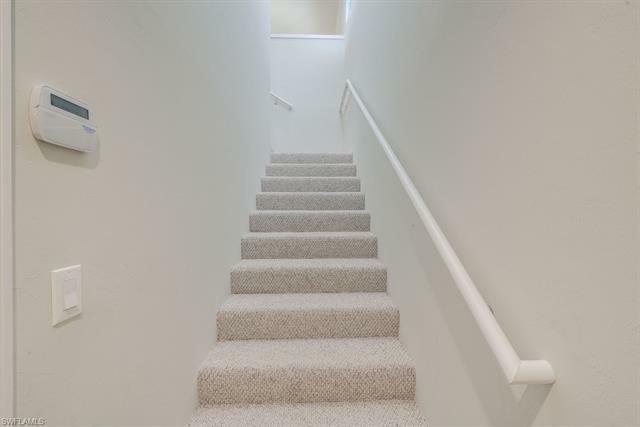 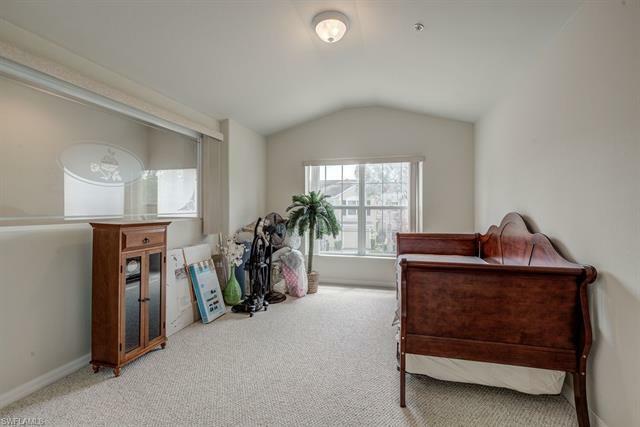 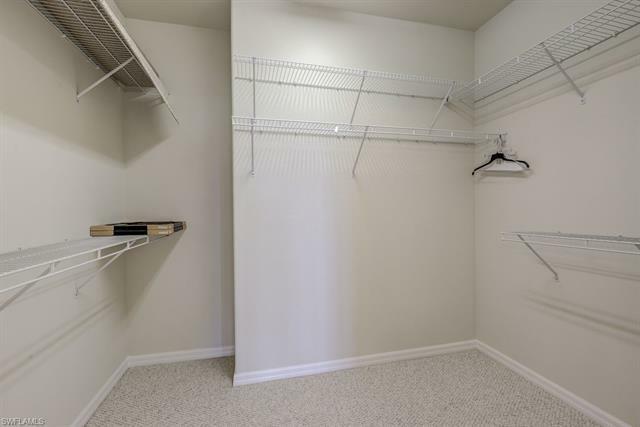 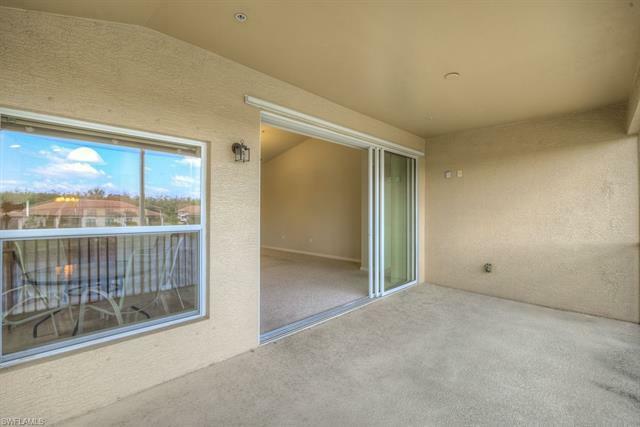 This second floor unit offers two bedrooms, two bathrooms and almost 1,800 square feet of living space. 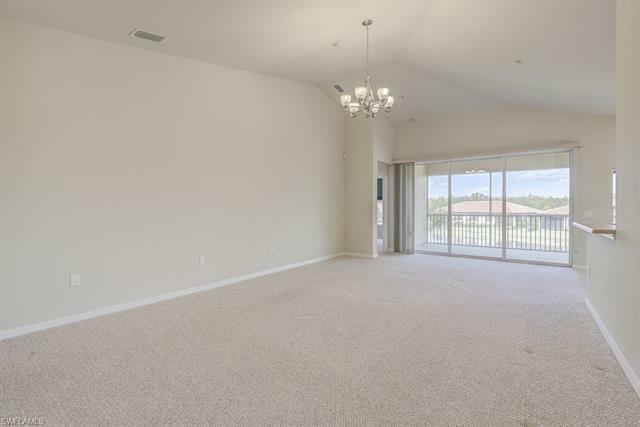 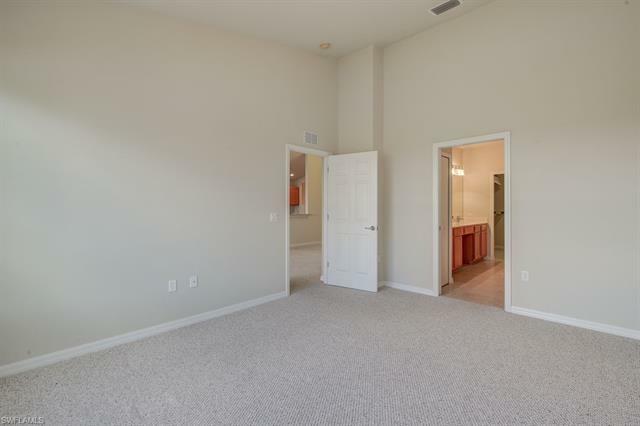 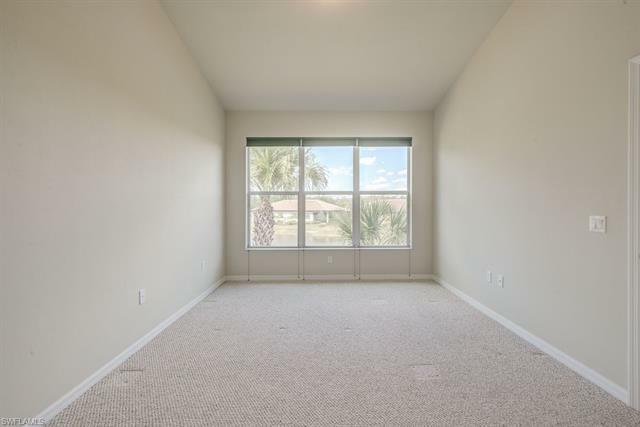 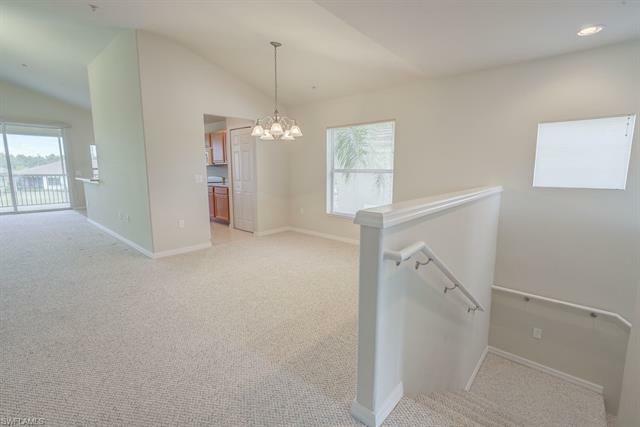 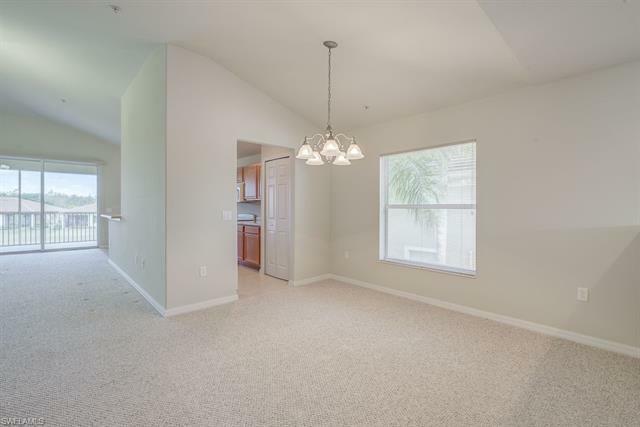 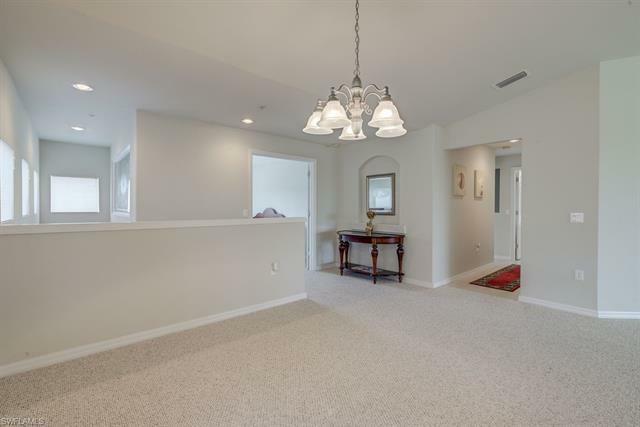 The open concept living space and kitchen area offers soaring ceilings. 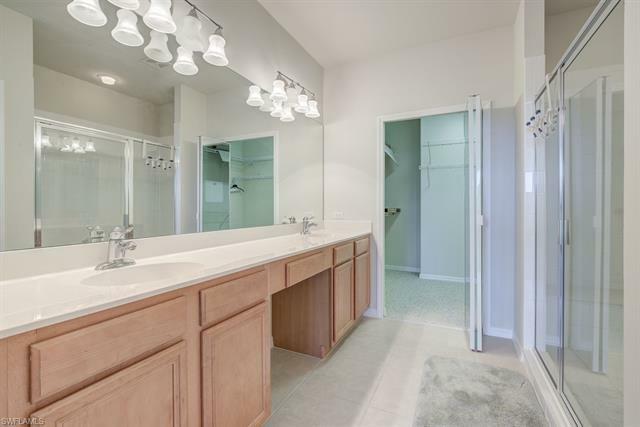 This maximizes the light that pours through the unit. 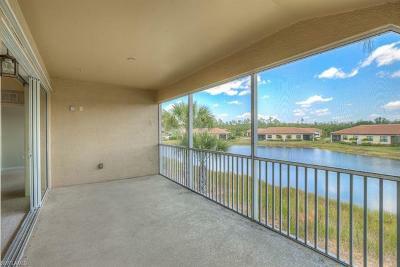 The living area opens to a screened lanai which offers a lake view and a delightful outdoor space in which to entertain. 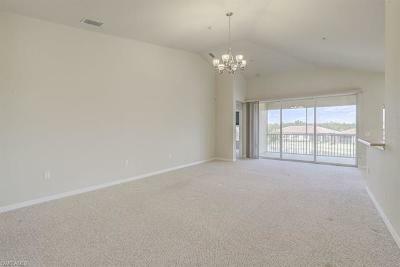 Neutral colors and natural light make the living space quite pleasant. 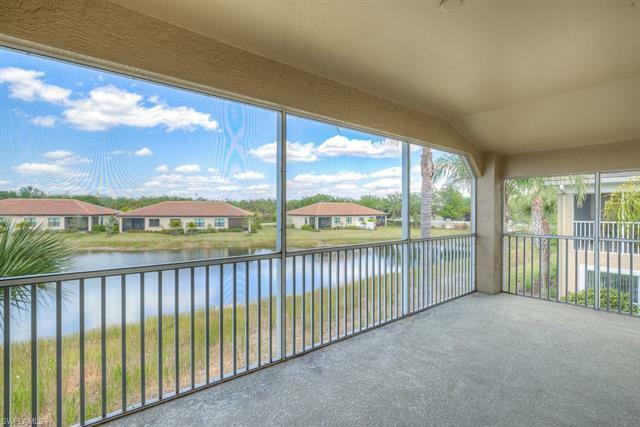 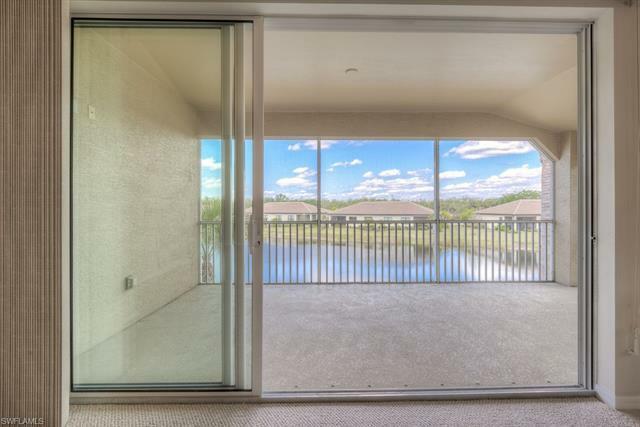 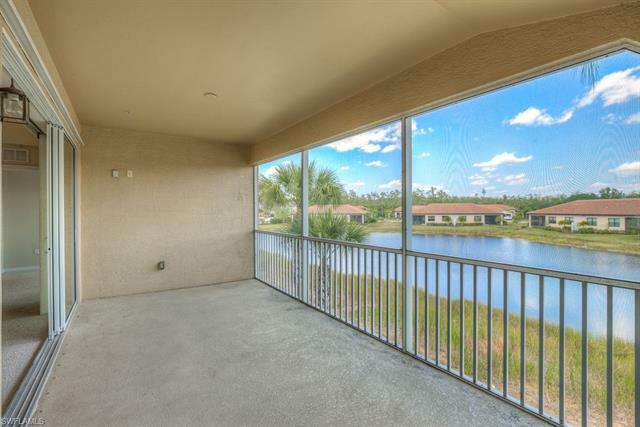 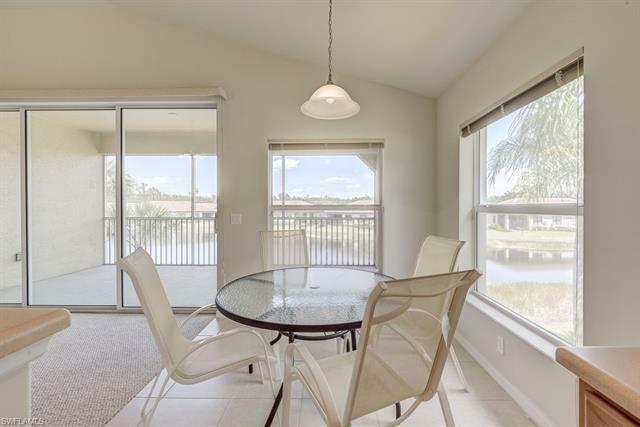 A rear lanai offers relaxing views of the lake and encourages indoor and outdoor living. 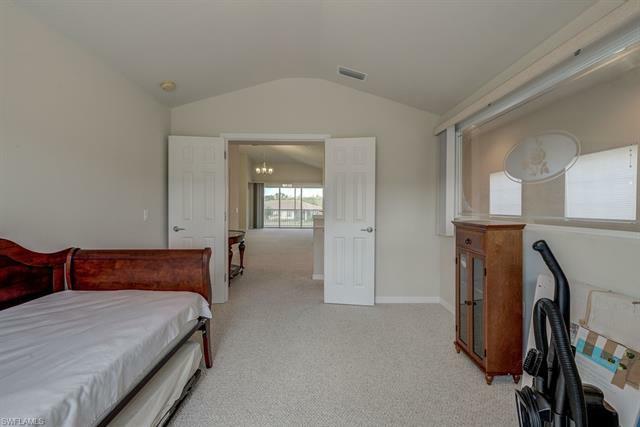 The community clubhouse and pool are conveniently located near this home. 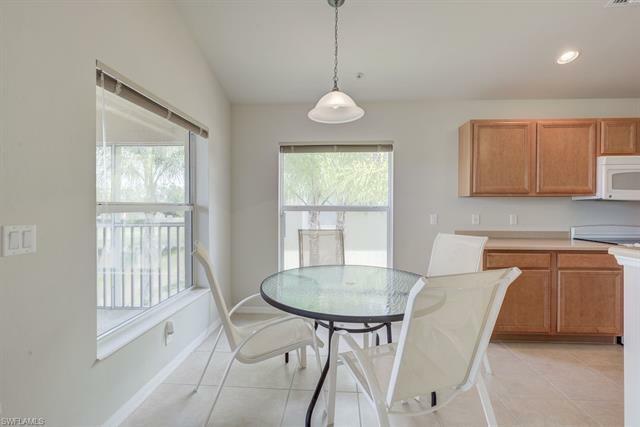 This neighborhood is close to I- 75 in Fort Myers, which makes it close to shopping, restaurants and all kinds of entertainment options.